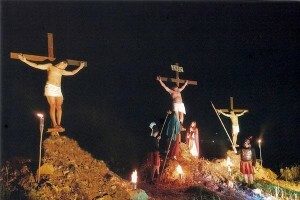 Each year on Good Friday in the village of Marpissa, a spectacular event takes place, celebrating Easter with the ‘Parastaseis’, a series of dramatic tableaux portraying scenes from the Passion of the Christ and involving around 200 villagers in the production. 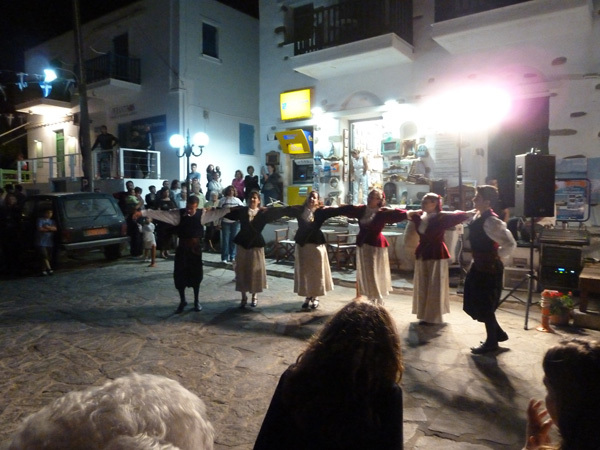 This event has become famous all over Greece and attracts many visitors to the village every year. Other feasts are those of Ascension Day at Piso Livadi, with seafood, wine and raki, where the local boys and girls don their traditional costumes, of St. John in late June, with the “burning of May” and satirical songs, and the Transfiguration (6 th August) in Marpissa, with various cultural activities. Our area has everything it takes to offer you an unforgettable stay, either you are a sports fan of not. The choice is yours, and our wish is to give you the same warm welcome year after year!